Taronga Zoo in partnership with Crescent Wealth will be hosting their second ever Eid Festival this weekend 29-30 July to bring together Australian Muslims and celebrate the cheerful occasion of Eid. 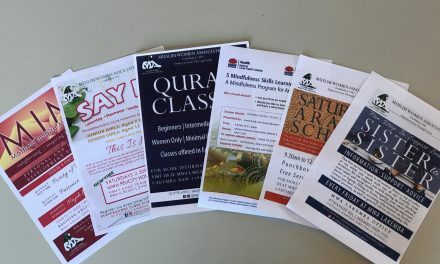 Crescent Wealth representative Syed Mujtuba described the upcoming festival as “an event like no other” giving Muslims the opportunity to celebrate a joyous day of the Islamic calendar at an iconic landmark in Sydney. 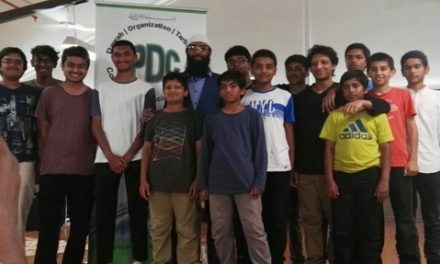 “Eid at Taronga is a chance for all peoples to be able to connect with the Australian native wildlife and celebrate diversity in a place that attracts a diverse range of people locally and globally,” he said. 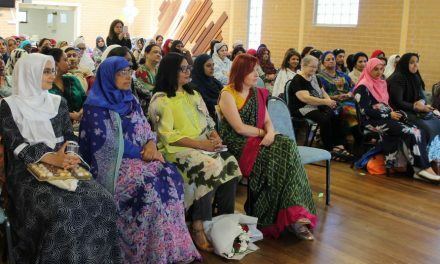 Scheduled for the final weekend of July, the event invites all Sydney siders to celebrate as a community regardless of religious background. “This Eid Festival is not just open to the Muslim community but also to people of other faiths and cultures. This an excellent opportunity to promote respect and understanding through active engagement and a friendly presence,” Mujtuba said. 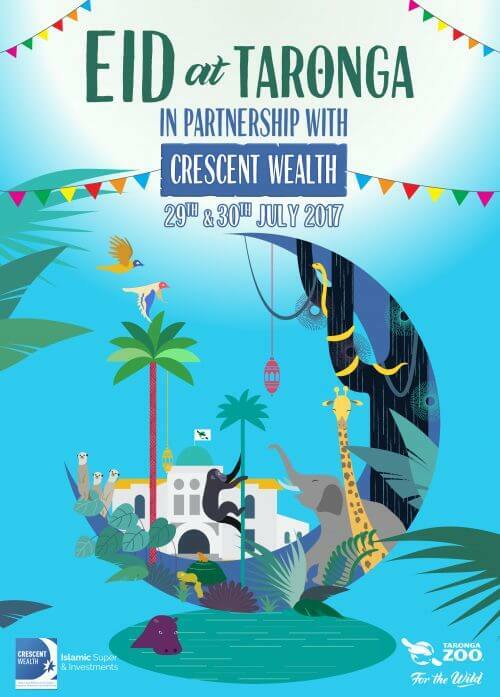 Buy your tickets at a discounted price that includes entry to the Zoo from http://www.crescentwealth.com.au/eidattaronga. 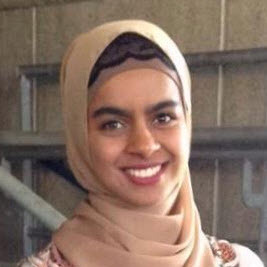 Zaynab Gul is a university student studying Law and Media at UNSW. House of Sakinah: 5 year celebration!